Government has hailed Belgium for its contribution towards the peace process in the great lakes’ region, Democratic republic of Congo and Burundi. Minister of Defense Davies Chama says civil wars in the past have caused devastating effects hence Zambia’s involvement in advocating significant reforms to usher in peace and stability in the region. 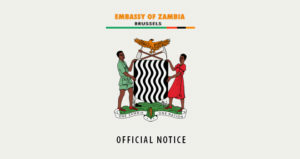 Mr. Chama said this when Belgium non-resident Ambassador accredited to Zambia, lieutenant Colonel Hagen Vandnbulcke paid a courtesy call on him at his office. And Zambia Army Commander Lieutenant General Paul Mihova has called for strengthened Military cooperation between Zambia and Belgium noting that the Defense force has a lot to learn from the developed Belgium Army. Meanwhile Colonel Hagen Vandnbulcke says the Belgium government is looking forward to integrating and supporting the Zambia Defense force in training personnel as they continually execute their peace keeping operations worldwide. 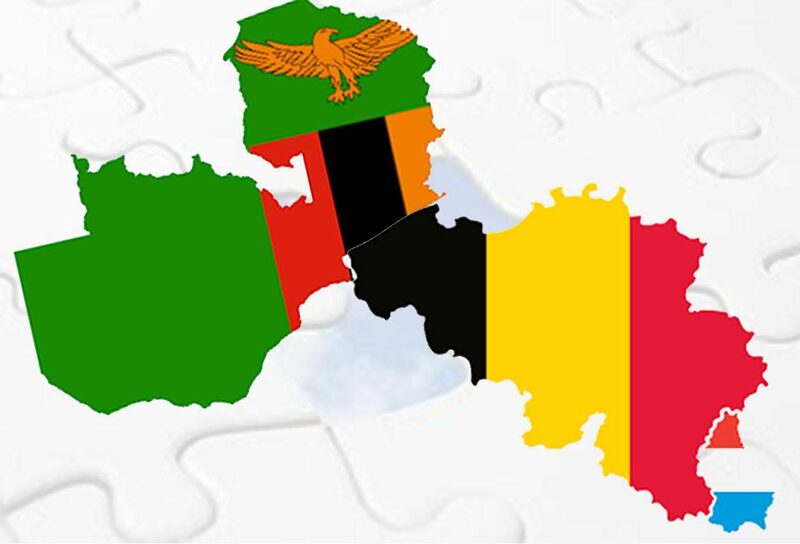 The Belgium Ambassador is in the country to cement Military Bilateral relations between Zambia and Belgium. Colonel Vandnbulcke has also paid courtesy calls on the Zambia Air Force Commander Lieutenant General David Muma and Zambia National Service Commander General Nathan Mulenga.